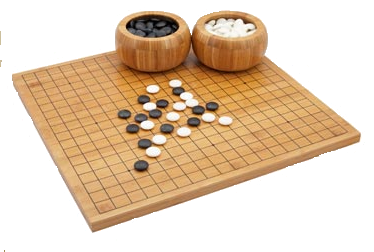 Tel is NOT a Go expert, but he has been playing Go for about 35 years on and off (mainly off). At best, he was once playing at about a 4-5 kyu level. These days - who know? If you don't find these notes helpful, you are probably a better player than he is. One thing he does claim to know about is the mistakes that new players make, because he is still making them from time to time.